* All figures based on an average usage of 3.5 hours a day. * Application: Ideal for camper-vans and boats. 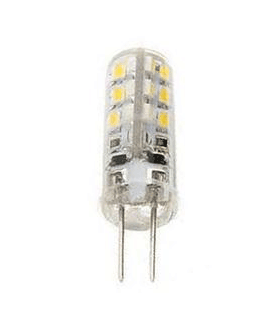 It's a 3 watt extra bright bulb that can be used where a 45W-60W bulb is needed.